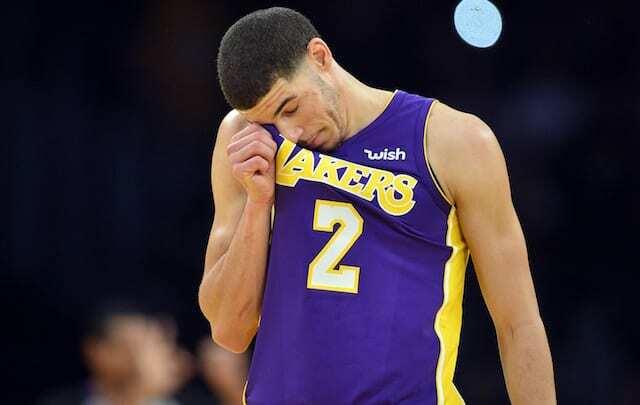 It looks like the Los Angeles Lakers will be without starting point guard Lonzo Ball for at least a few more games…. Although Lonzo Ball managed to finish last Saturday’s game, playing through what the Los Angeles Lakers called a left shoulder contusion, he’s missed the past three games. Ball underwent an MRI that revealed a shoulder sprain. 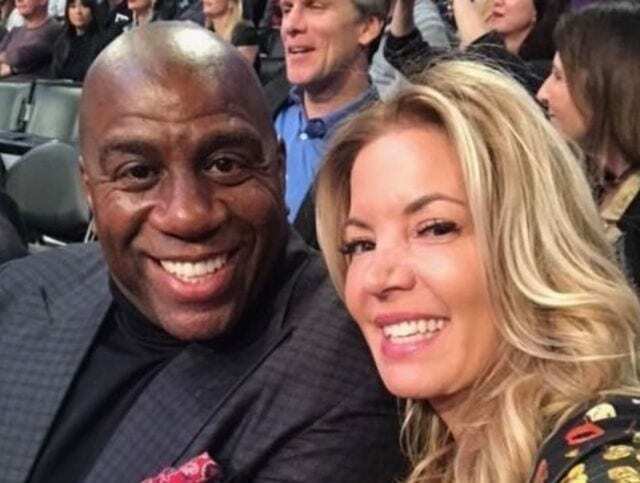 The injury prevented him from playing on Christmas, and the Lakers said their rookie point guard would be re-evaluated in one week’s time. That put him on track to potentially return Sunday for a game with the Houston Rockets, or against the Minnesota Timberwolves on Monday. 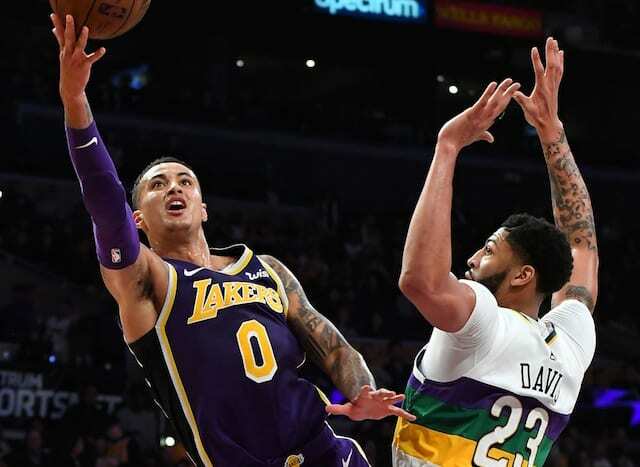 With the Lakers mired in a five-game losing streak that has been marred by poorly executed offense and slipping defense, it’s clear that Ball is sorely missed. His passing has been as good as advertised coming out of UCLA, as he finds players in the right position to score and keeps the ball moving at a quick pace. 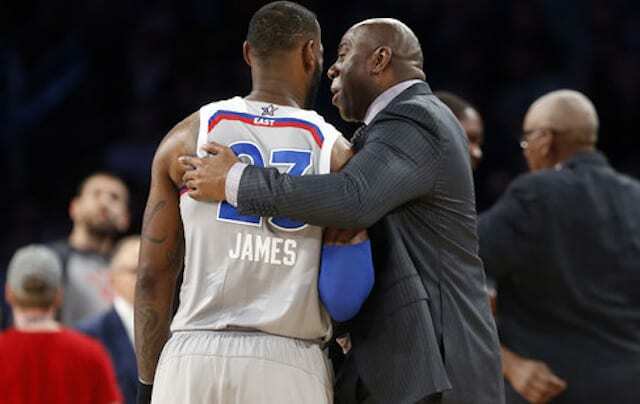 Without him, the Lakers offense has largely looked disjointed, struggling to create solid scoring opportunities as players like Jordan Clarkson and Brandon Ingram are being forced to take on more of a creative role. The team managed a season-worst 14 assists in a loss to the Memphis Grizzlies. Furthermore, Ball’s defense has not only been better than expected this season, it has been downright good. He leads the league in blocks per game from the point guard position and uses his length, quick hands, and timing to spring into passing lanes for steals. 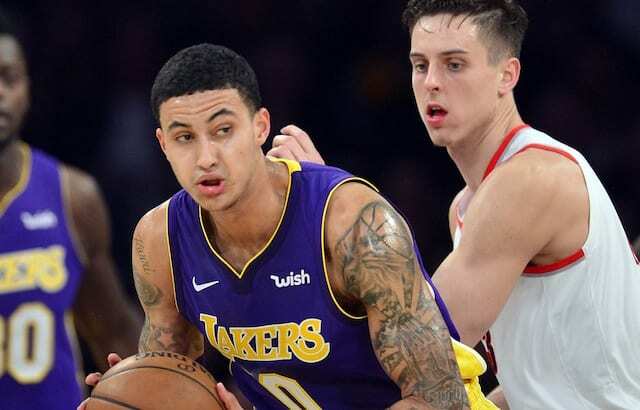 While Clarkson, Tyler Ennis, and Alex Caruso have competed in Ball’s absence, none of them possess the physical tools that allow Ball to be the solid defender that he is. This is compounded by the loss of an injured Brook Lopez on the back line, causing the Lakers’ defensive rating to fall out of the top 10 for the first time this season. 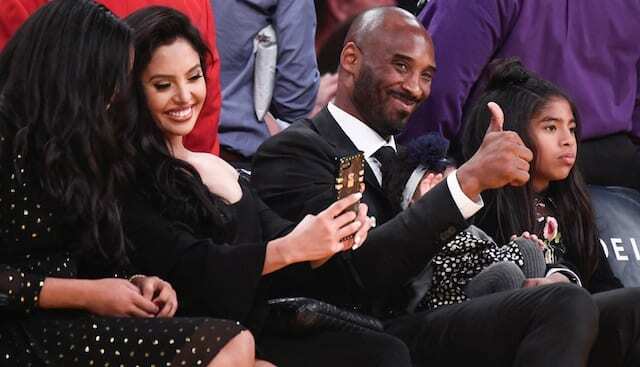 With Ball missing at least the next two games, the next opportunity for him to return will come Jan. 3, when the Lakers welcome Paul George and the Oklahoma City Thunder to Los Angeles.